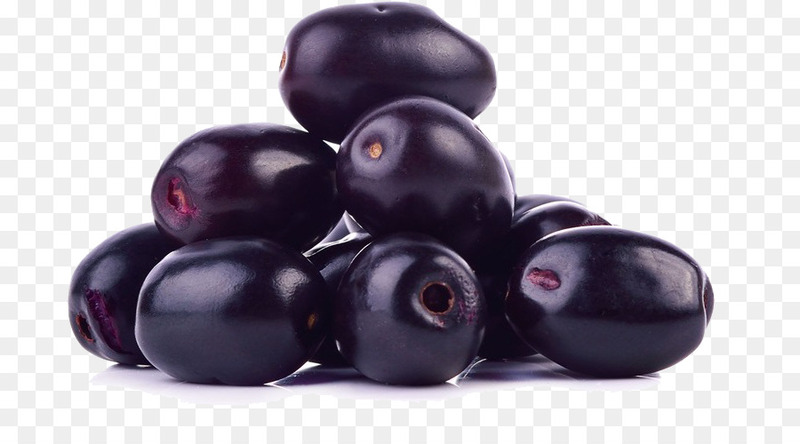 Researchers from Amity University and Helix BioGenesis have discovered the antibacterial, antioxidant, and neuroprotective properties of the stem of the java plum (Syzygium cumini). This study, which was published in the International Journal of Green Pharmacy, used different in vitro experiments to determine if the aforementioned properties were present in extracts from the java plum’s stem. Through this study, they were able to show that the use of java plum stem as a herbal remedy is backed by scientific proof. Existing studies show that the leaves, fruit, and roots of the java plum tree possess beneficial properties. These include anti-inflammatory, antioxidant, antibacterial, anti-fungal, and anti-HIV activities. In addition, it has also been observed that extracts from different parts of plants have different bioactive components. This leads to differences in the properties and activities that each part has, which is why it is important to separately determine bioactive components and properties for each part. For this study, stem samples were initially washed, dried, and then ground into a powder. This powder was dissolved in different solvents, including water, ethanol, and methanol, which were then used for the experiments. The antibacterial activity of the java plum extracts was tested using the agar well diffusion method. In this method, extracts were loaded into wells in the Luria Bertani (LB) agar plates where bacteria were grown. The antibacterial activity was then determined based on the inhibition length. For this experiment, two Gram-positive bacteria (Bacillus amyloliquefaciens and Staphylococcus aureus) and two Gram-negative bacteria (E. coli and Pseudomonas aeruginosa) were used. Results show that aqueous and alcoholic java plum stem extracts were efficient antibacterial agents against Gram-positive and Gram-negative bacteria. Phytochemical screening was also conducted using the stem extracts to determine the presence of secondary metabolites. Secondary metabolites are chemicals produced by plants that have no apparent role in primary plant functions but have been implicated in plant protection. These include the following: saponin, tannin, flavonoid, terpenoid, naphthoquinone, inulin, carbohydrate, alkaloid, and phenol. Based on the results, using different solvents leads to variations in secondary metabolite content. Enzymatic and non-enzymatic biochemical assays were also conducted to estimate the antioxidant activity of the methanolic and aqueous stem extracts. These assays include superoxide dismutase activity (SOD), catalase activity (CAT), glutathione content (GSH), and glutathione S-transferase (GST). Overall, the results revealed that methanolic stem extracts possess higher levels of antioxidant properties than aqueous extracts. Lastly, the neuroprotective effects of aqueous and ethanolic stem extracts were tested on the rat pheochromocytoma (PC)-12 cell line. These cells were induced to undergo neurotoxic shock using 6-hydroxydopamine (6-OHDA). The neurotoxin 6-OHDA is often used to model Parkinson’s disease since it can induce cellular processes like oxidative stress, neuroinflammation, and neuronal death by apoptosis. Neuroprotective effect was determined using the percent of remaining viable cells after neurotoxic shock. For ethanolic stem extracts, 75 percent of the cells remained viable while aqueous stem extracts only had 50 percent. Prevention of chronic diseases – As shown by the results, the java plum contains natural antioxidants. These antioxidants protect the cells from oxidative stress induced by free radicals. Prolonged oxidative stress has been linked to increased risk of chronic diseases, such as cardiovascular diseases and cancer. Treatment of neurodegenerative diseases – Since the java plum exhibited neuroprotective effects, it can potentially be used to protect the brain against harmful cell processes. These include oxidative stress, inflammation, and mitochondrial dysfunction. Protection against these processes can help in the prevention and treatment of neurodegenerative disorders.